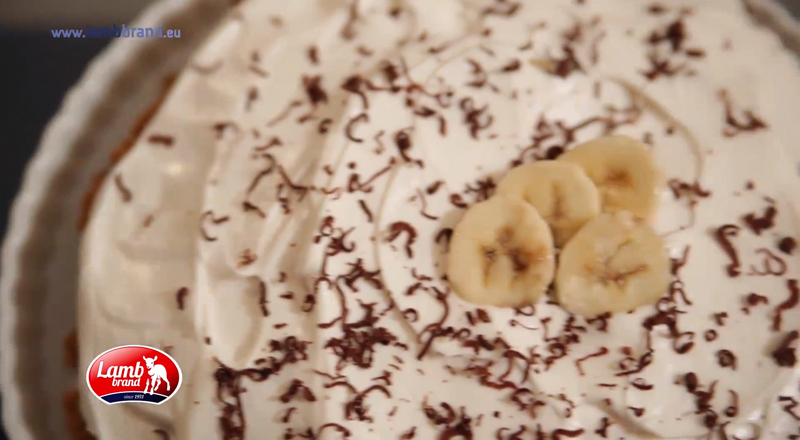 Try this cool and refreshing irresistible banoffee pie to entertain your guests. 2. Mix the biscuit crumbs with softened butter and press mixture into 9-inch pie plate. Bake for 5 to 8 minutes. 3. Once the crust cools, spread the condensed caramel milk filling evenly over the crust. 4. Slice the bananas and layer on top of filling. 5. 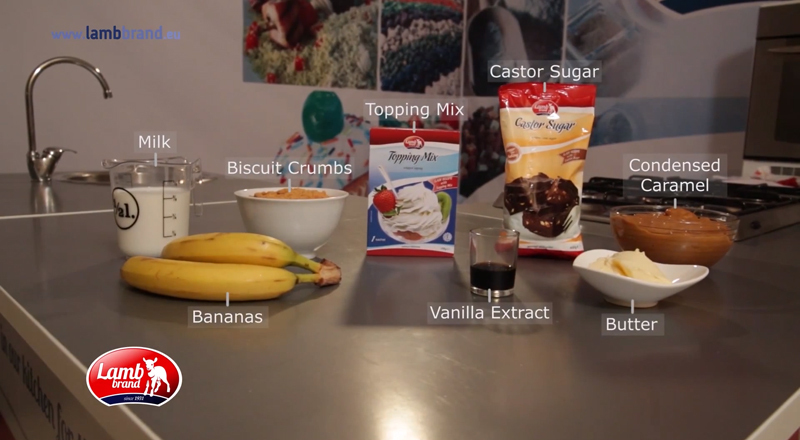 In a large bowl place all the following ingredients together topping mix, castor sugar, vanilla extract and milk and whip until a nice fluffy cream is obtained. 6. Spread the cream evenly on top of the condensed caramel milk and bananas and decorate with banana slices and grated chocolate.